The all new power packed range of 33 models under 13 categories is the best combination of sound quality and portability with a healthy dose of bass, aesthetic design, and an urban appeal. 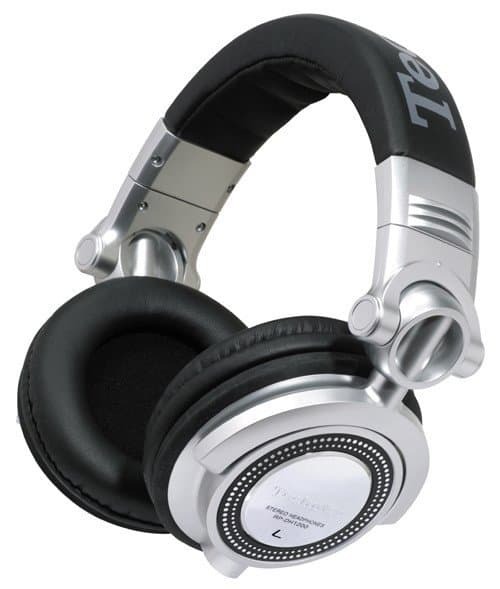 The 13 categories are namely: Technics Pro DJ Headphones; Street Design; Sports; Monitor Headphones; Enhanced Bass Sound; Bluetooth Headphones; For Mobile; Noise Cancelling; Canal Type Earphones; Traditional In-Ear; Clip – Type Earphones; Traditional Monitor Headphones; Lightweight Headphones. The Technics Pro DJ is for the professionals looking for high-input and wide frequency range for monitoring Swivel mechanism for free-style monitoring. 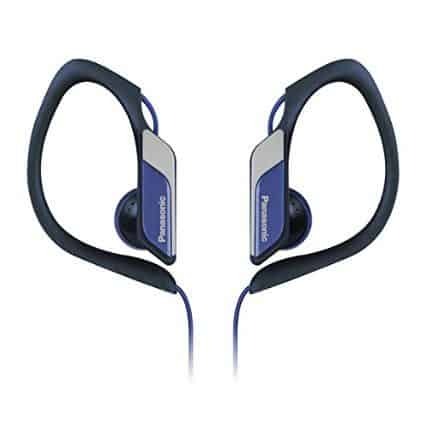 The Panasonic Technics headphones provide users with unique style, ultimate comfort and rugged durability. RP-DJ1210 easily transforms from a must-have piece of DJ equipment to the ultimate consumer headphone to fit on-the-go lifestyles. A wide, padded headband offers comfort for extended wear and a closed-ear design ensures users hear every note. It is priced at Rs. 13,999. The range not only offers a clear sound, but a fresh and sharp design allowing music lovers to have the best of both worlds. Now choose the way you listen to music and choose your look, as with the Street Design range one can appreciate the music in style. The models RP-HXS400 and RP-HXS 200, are available with colored metal housing on a matt surface frame, the combination of these two materials makes outstanding in appearance. The soft head pad not only enhances the design appeal of the model, but also stays comfortably on the ear without slipping and is the ideal material for noise isolation. Available in five colors, Street Design range will appeal to a wide range of music lovers. It is priced at Rs. 2,899. The sweat and water resistant headphones is designed for the sports freaks who want something flexible for strenuous activity that keeps the headphones protected against sweat and slashing water. Their unique, outside-the-ear design enhance situational awareness, making them ideal for use while exercising, including jogging outdoors. Among the three models available, RP-HS34, the clip type earphone responds to common problems raised by athletes. With a flexible ear hanger, they fit perfectly around the ear and ensure the headphones stay put whilst carrying out fast paced exercise. You can also adjust the size and length of the earphones, which means they stay firmly and comfortably attached to your ear, and the inner temple cord is located behind the ear to work on minimizing touch cord noise on the face and neck while exercising. It is priced at Rs. 949. 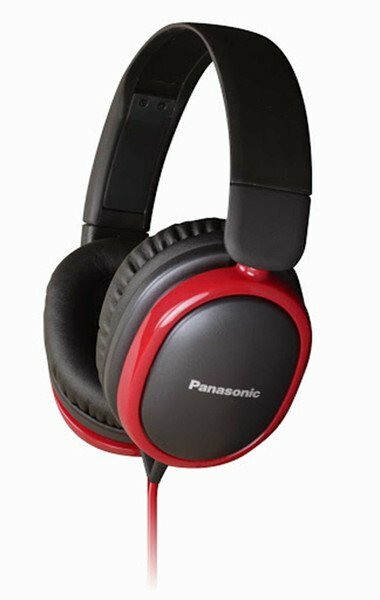 Equipped with power packed sound and heavy bass, these overhead headphones fit perfectly to give the user a clear sound by cutting down ambient noise. They have a flexible design that come with durable flat cables. The ear cups are thick leather pads that make them comfortable. 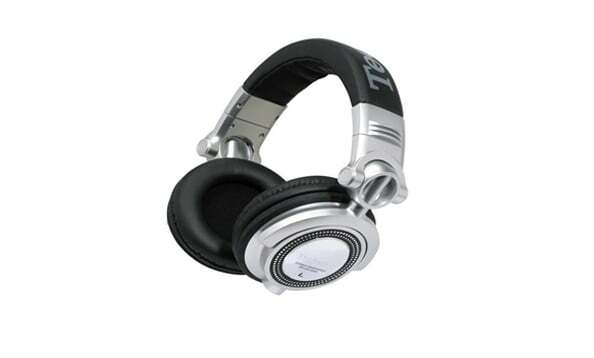 It is the best bet for a headphone with bass heavy sounds and a great design. The range has two models, including HBD 250 which houses a 32 mm neodymium magnet driver unit. 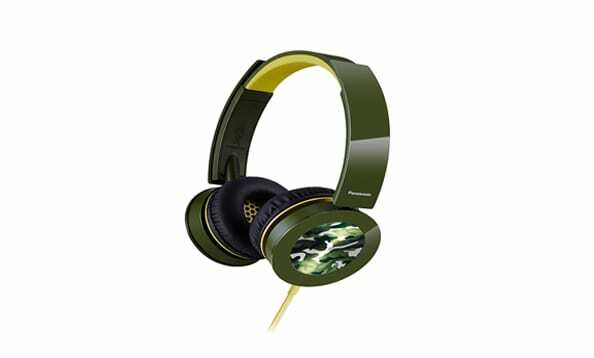 They are carefully engineered to produce bass heavy sounds. It is priced at Rs. 1,690. 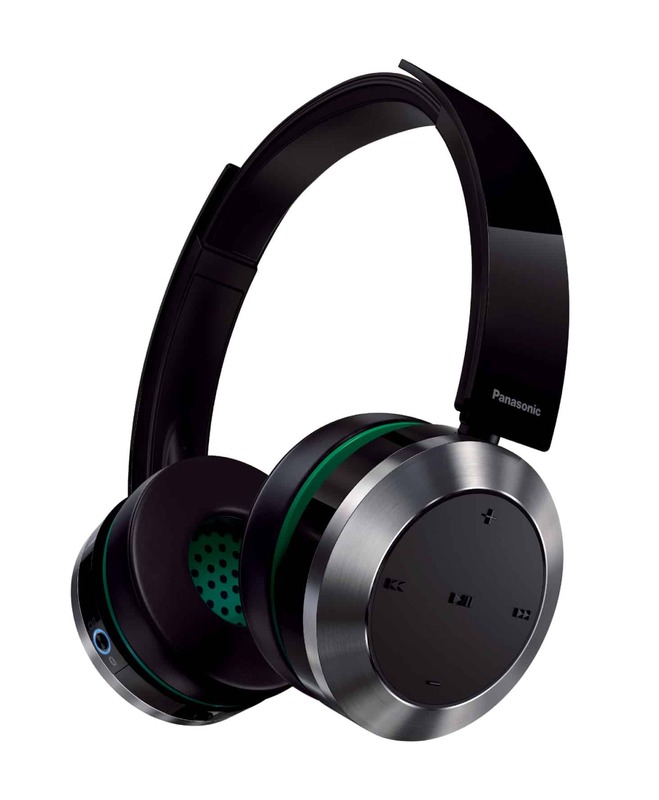 Panasonic’s new RP-BTD10 Bluetooth Wireless Headphones’ NFC (Near-Field Communication) function allows one-touch paring with smart devices. The BTD10 features a 40mm Driver and Neodymium Magnets for impressive sound. Paring is achieved by touching your smart device to the ear cup. The lithium ion battery provides up to 30 hours of wireless use and included audio and USB charging cords enable extended use and easy recharging. It is priced at Rs. 8,990. 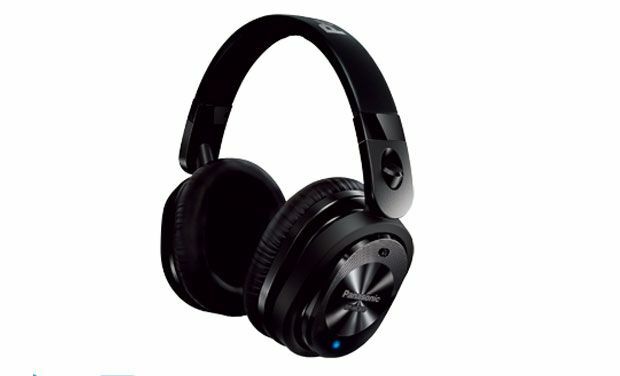 The range includes two models – RP –HC800 and RP-HC56.The RP-HC800 Noise Cancelling Headphones utilizes comprises of the Active Noise Cancelling System with improved Feed-back Noise Cancelling Technology for a wide-range noise cancellation effect. This model features a wide padded headband and cushioned ear cups for a comfortable fit even after hours of wear. It is priced at Rs.11,990.